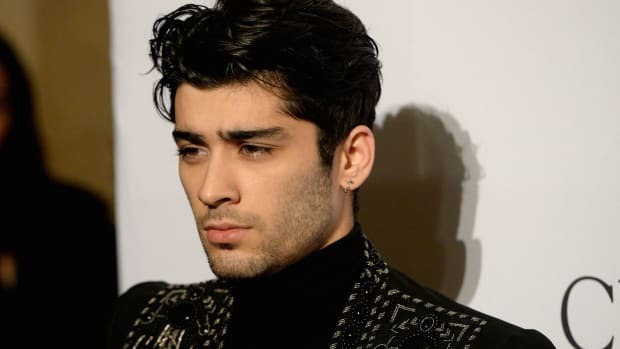 The multiple ear piercings trend lives on thanks to this new style. Have Fashion Designers Reached Peak Facial Piercings? 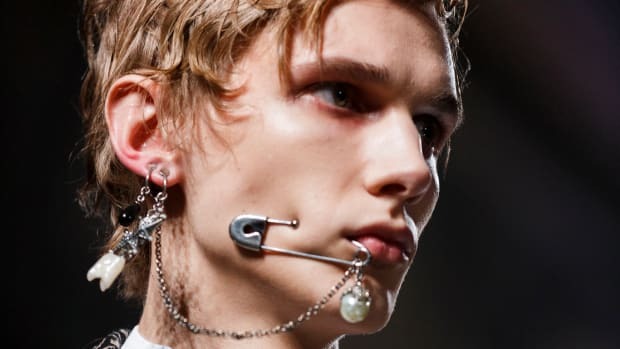 The industry's love for piercings reached an apex at Alexander McQueen's fall 2016 men's show in London, featuring models with safety pins through their cheeks. With the upcoming Costume Institue exhibit and Met ball set to celebrate punk style, I wanted to look a little closer at the delicate piercing craze New York Adorned's J. Colby Smith has spawned within the fashion community. 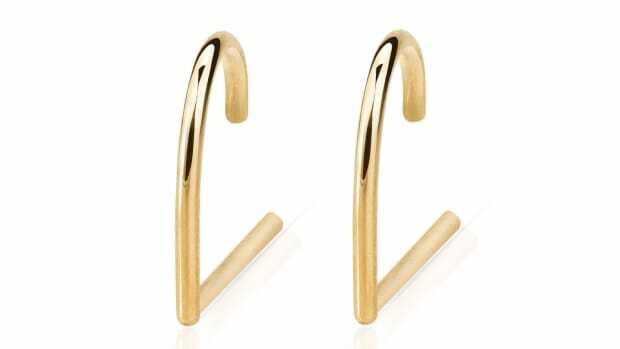 Piercing is a hallmark of punk style--in the safety pin through an ear kind of way. And Colby himself is an admitted punk.